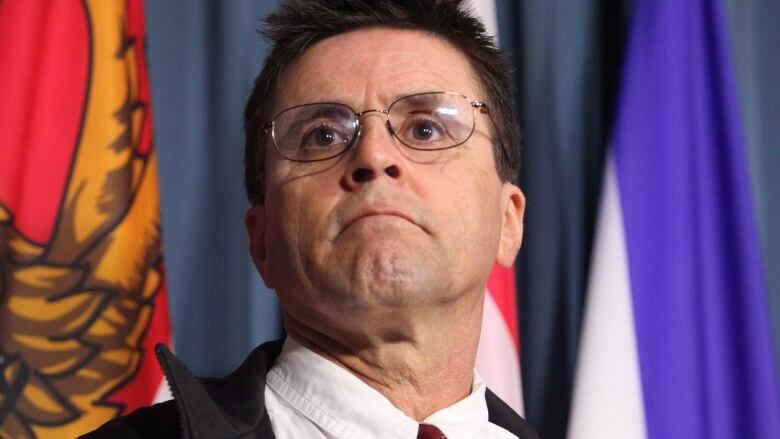 A French judge said there is "consistent evidence" former Ottawa professor Hassan Diab was actually in Lebanon at the time of a deadly synagogue bombing in Paris in October 1980, according to a group claiming he's innocent — but an order releasing him on bail has been overturned. Diab was arrested in Gatineau, Que., in 2008 and extradited to France on Nov. 14, 2014 to face charges of first-degree murder, attempted first-degree murder and destruction of property with an explosive or incendiary substance linked to a bombing at a Paris synagogue that killed four people and injured dozens more. French authorities allege he made and planted the bomb, arguing his handwriting matched five words written by a suspect. The former Carleton University and University of Ottawa sociology professor has long maintained his innocence, with five handwriting experts testifying that the analysis relied on at trial was flawed, and lawyers arguing someone else's fingerprints were found at the scene. On Monday — the two-year anniversary of his extradition — the group Justice for Hassan Diab said in a news release that on Oct. 27, a French judge ordered Diab released on bail and said there were no grounds to keep him in pre-trial detention. "At this stage of the inquiry, there exists consistent evidence tending to establish that Hassan Diab was in Beirut late September, early October 1980… this calls into question information implicating him in the attack since this relies on his presence in France during this period," the judge wrote in his report, according to the news release. However, Justice for Hassan Diab said the prosecutor and Court of Appeal overturned his release, as the court had done in May when Diab had first been released on bail. "Hassan Diab's situation is unprecedented. New consistent evidence of his innocence was collected but the Court of Appeal refused, for the fourth time, to release him, even though the investigative judge decided so," said Diab's French lawyer William Bourdon in the news release. "After 36 years and since no one else was indicted, the Court of Appeal is clinging on to Hassan Diab." Bourdon's office said he was unavailable for interviews on Monday when contacted by Radio-Canada. "Diab's case is a tragic example of the serious flaws in Canada's extradition laws and practices," said Diab's Canadian lawyer Don Bayne in the statement. "The courts in Canada at every level failed the basic test of fundamental justice that the evidence on which the foreign state relies to deprive a Canadian of his or her liberty be 'reliable.'" In 2011, an Ontario Superior Court judge committed Diab for extradition despite acknowledging the case against him was weak, then then-justice minister Rob Nicholson signed an extradition order surrendering Diab to France. Those decisions that were upheld by the Ontario Court of Appeal and left untouched by the Supreme Court of Canada. The French Court of Appeal's ruling denying Diab bail has been appealed, said the group.